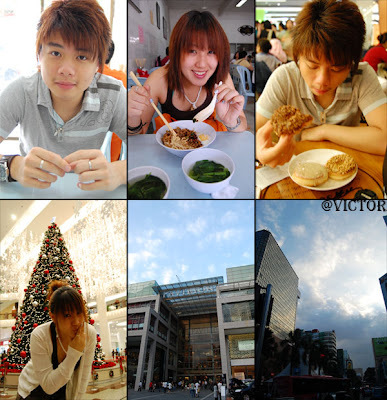 We then we to KL on the next day, headed Connaught to have Pan Mee for our breakfast at first then only proceed to KL. Parked my car at Times Square as for the parking fee is the cheapest around the Malls in KL. We walked all of the malls..from Times Square to Sg.Wang, then to Lot 10, then to KL Plaza and finally to Pavilion of course for J.Co Donuts la..nothing much for the day as it was just a normal date on shopping complex..movie, shop around…taking pictures. 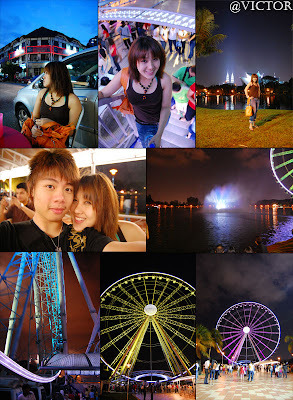 Victor Kajang, Selangor, Malaysia Pretty much an ordinary guy who was born in Kuala Lumpur. Has interest in Computing, Photography and Swimming as my hobby. Currently studying Business Information System in UCSI(University College Sedaya Internatinal). I WON A D90 KIT!!!! !